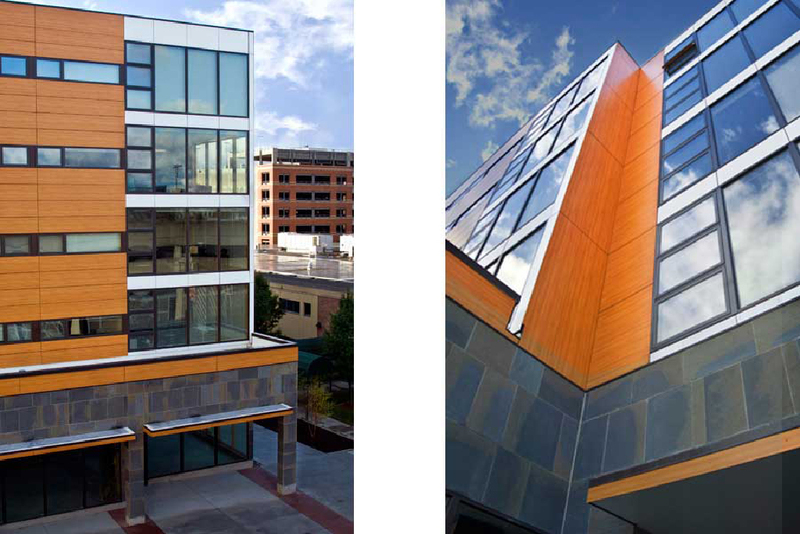 This project consisted of a new five-story, mixed-use building totaling approximately 100,000 sq. ft. 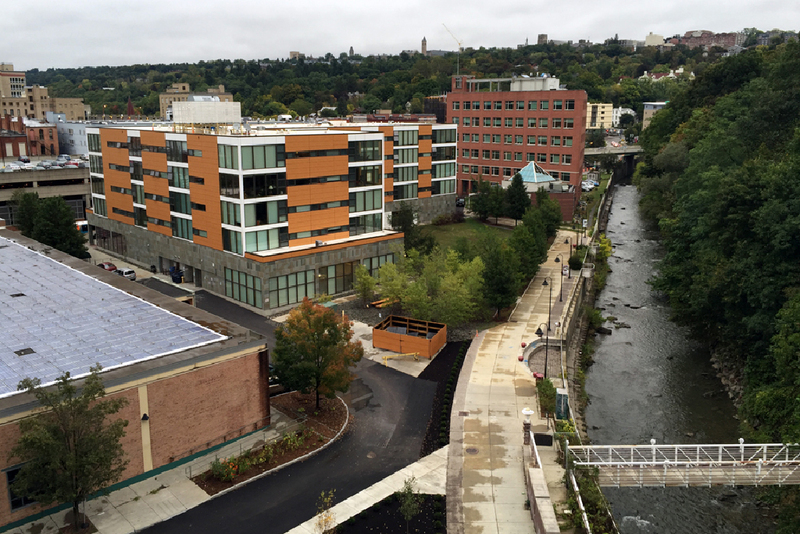 This project was part of a multi-parcel site redevelopment plan within the center of downtown Ithaca, NY. 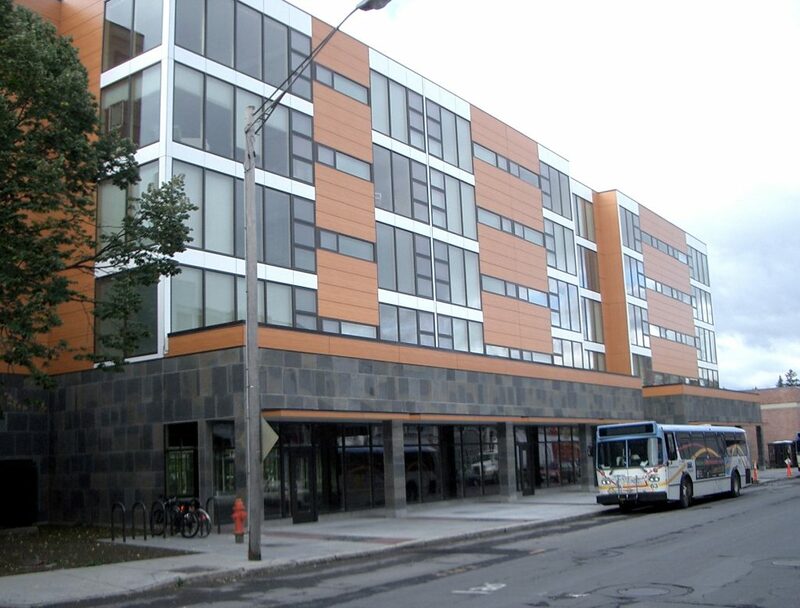 The building contains a ground-floor level retail space below a four-story apartment tower. 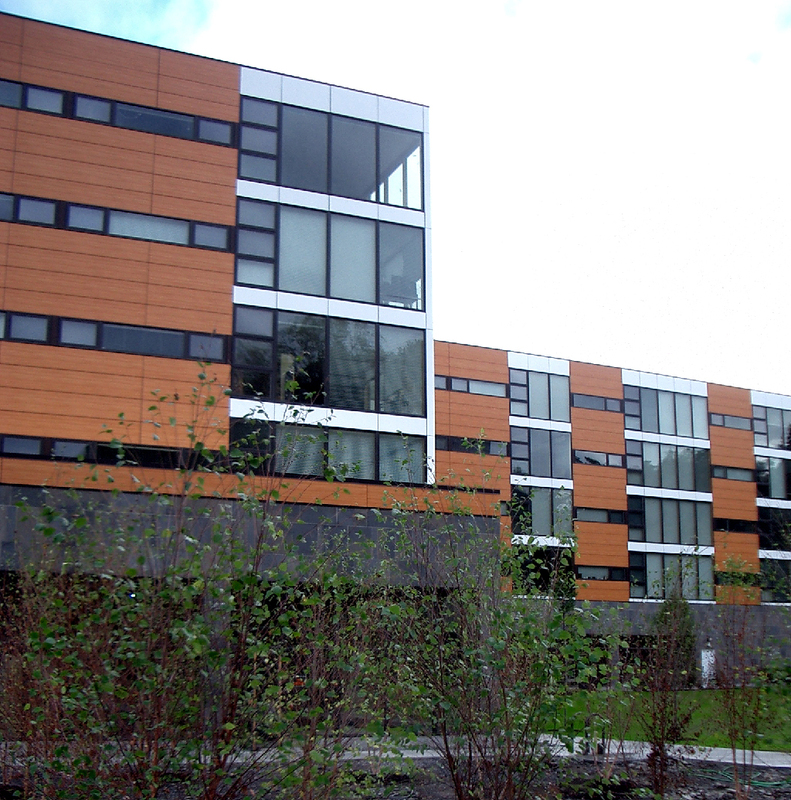 It is constructed using an innovative wood veneer exterior skin, and is located within a highly-developed urban area. 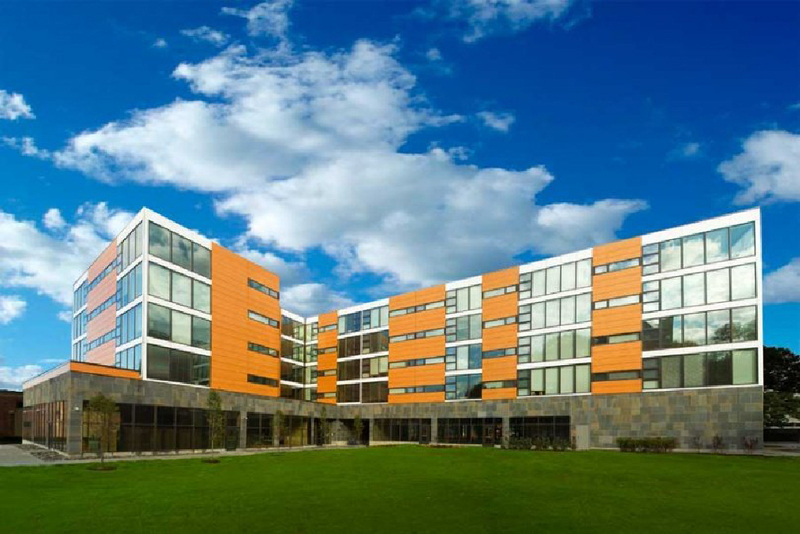 This project was developed by Cincinnati-based Bloomfield/Schon Development. 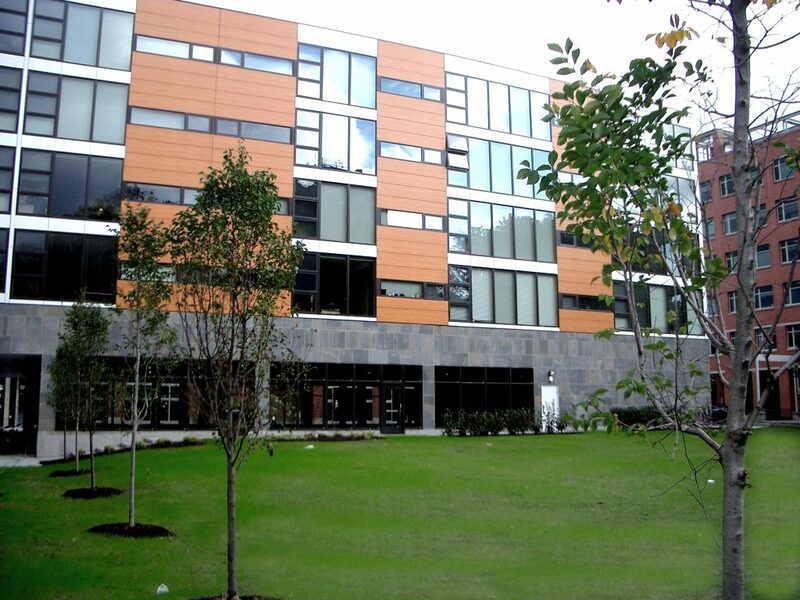 Luminaut provided construction documents, code evaluation, and engineering coordination, while design architect Jose Garcia led the design efforts for the endeavor.